A quality constructed women's boot from P.W. Minor. The boot features full grain leather uppers and an oiled leather outsole. 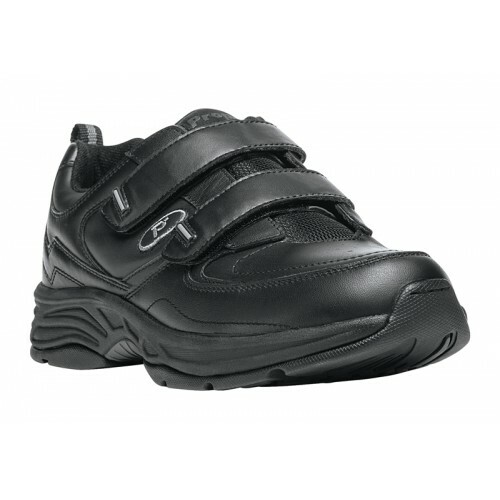 The removable polyurethane insole helps keep your feet dry with its moisture wicking, anti-microbial fabric surface. 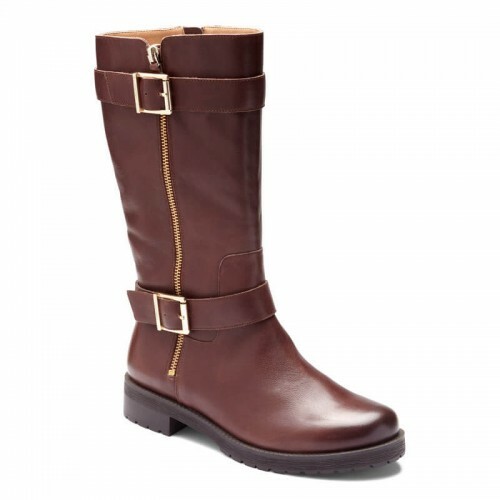 The Georgia carries on the tradition of quality and comfort in women's boots since 1867. 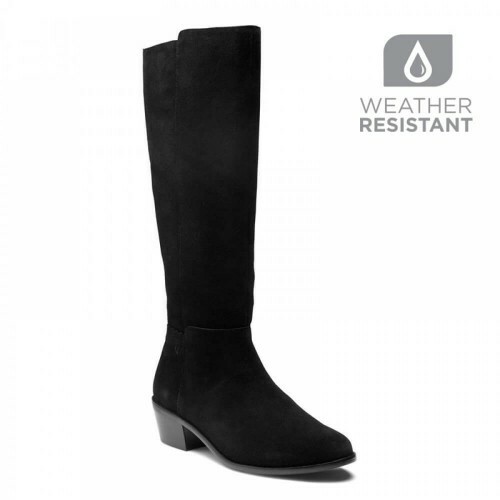 An elegant design with a quality look, the Vionic Trinity makes for a perfect fall/winter style this season. 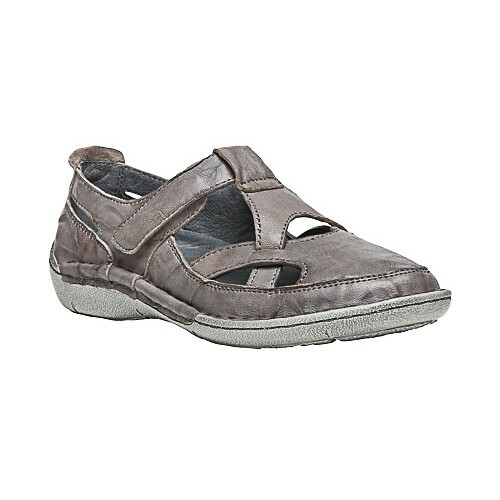 The leather uppers combined with the criss cross ankle strap and metal buckle provide the stylish look you desire. Easy in and out with the inside zipper and a removable EVA insole. Heel height: 2.4"
Combining the rustic country with a hint of city slickness, the Vionic with Orthaheel Technology Logan Ankle Boot looks equally good by a campfire and at a downtown coffee shop. 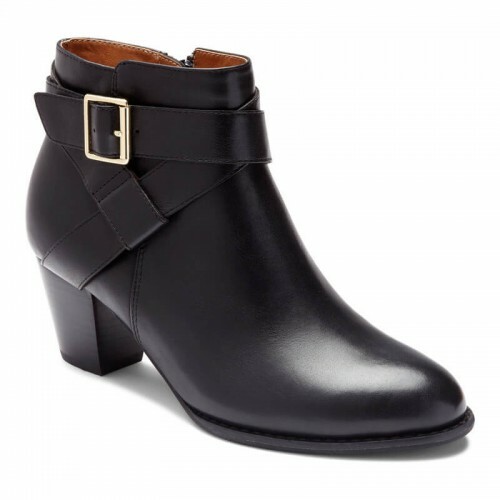 This double-buckled bootie can easily dress up or down. 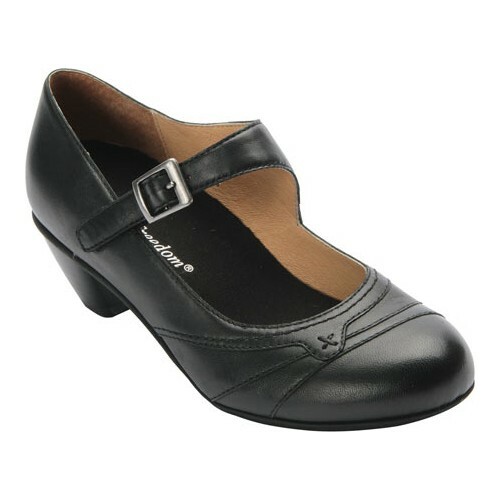 Stylish and comfortable Kristin shoe with detailed high-style stitching and fine leather comfort. 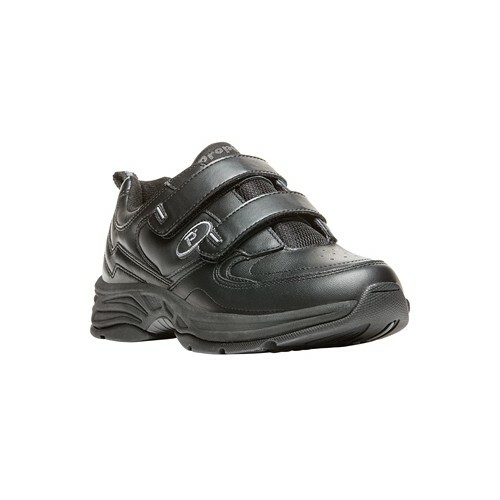 Suitable for casual or dress with Velcro. Available in Midnight (Black) or Black SLP (Brown/Black - Two Tone) colors. REMAINING INVENTORY IS NEW WITHOUT BOX. Freshen up your summer vibes with the Vionic Nate sandal. Durable leather and canvas upper in a sporty, fisherman silhouette. Features three-point adjustability with hook-and-loop fasteners at instep and heel straps and a speed-lacing toggle system. Soft and breathable neoprene linings. Step out in style in the Lana by Ros Hommerson. 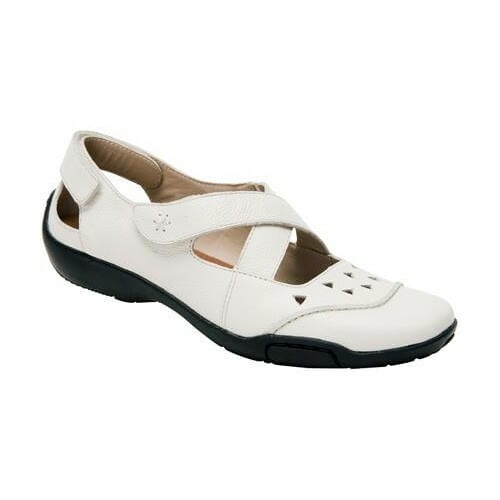 This peep toe sandal features an adjustable heel strap and a foam- cushioned footbed offering extended comfort. 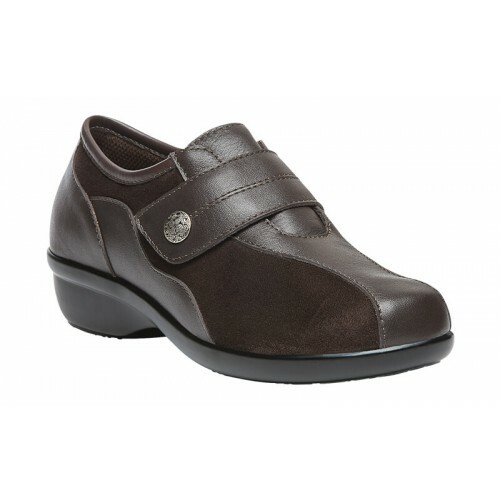 The Lana sits atop a flexible leather sole to keep you comfortable throughout your day. Sure to be the perfect match for your work week or weekend adventures, the Leila lace-up features sporty mesh accents on a soft suede upper. 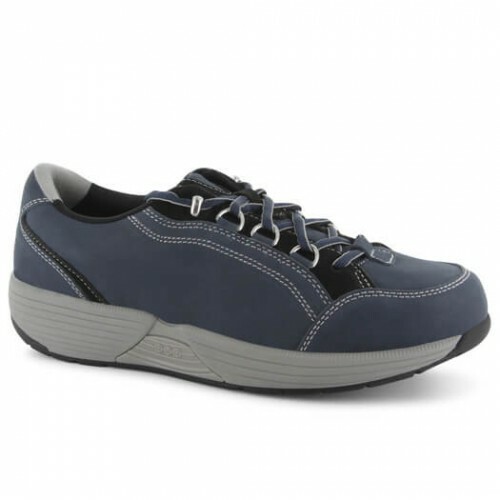 Stay stylish and comfortable in this shoe featuring built-in Rejuve Motion Technology™ designed to support natural gait and relieve common discomforts. 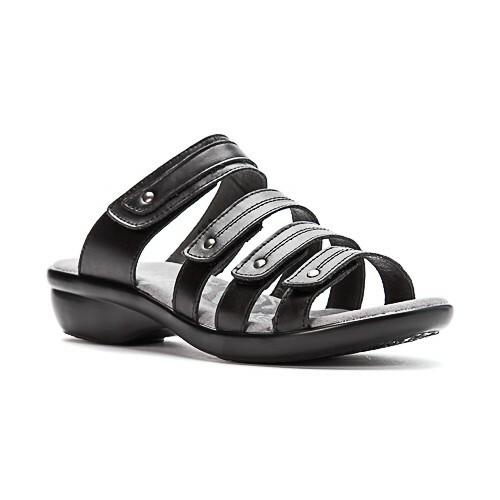 For the perfect blend of fashion and function, the Aurora wedge sandal from Propet is a must-have! 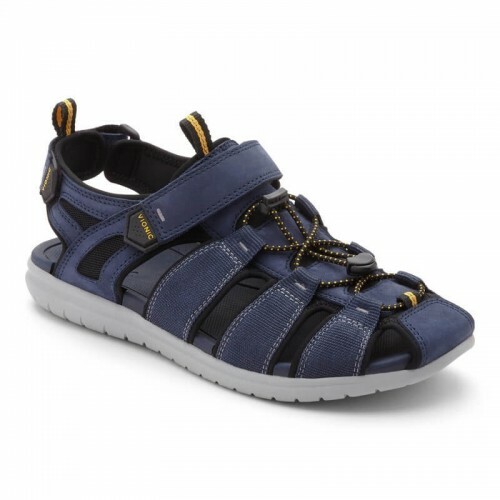 With a cushioned footbed and smooth leather, these stylish strappy sandals are versatile enough to pair with anything in your casual warm-weather wardrobe. The Propét® Eden Strap Shoe combines comfort and adjustability with the popular hook and loop closure entry and padded memory foam features. Known for fighting pesky foot odors, you'll experience quality and style wrapped up in one easy to wear versatile casual wear shoe. 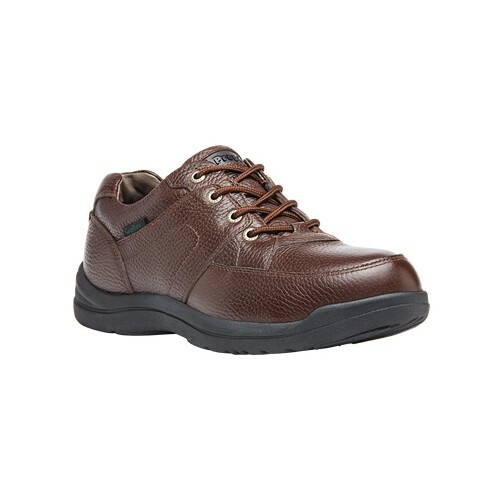 Contemporary athletic styling make this walking shoe a great option for everyday wear. 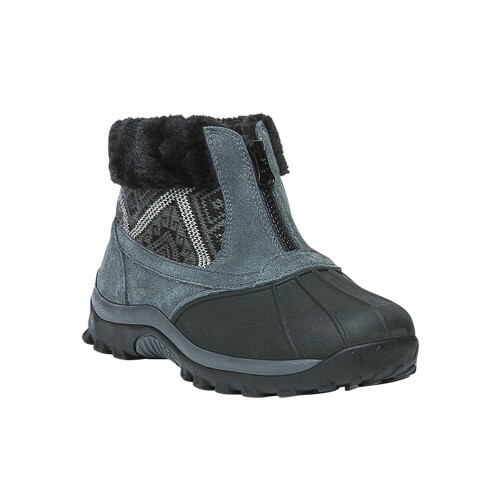 adjustable hook and loop closure insures this style is ultra-accommodating. the rubber outsole paired with a memory foam insole means hours of cushioned comfort. 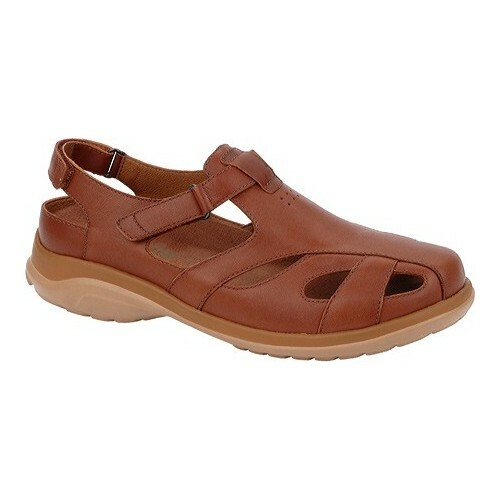 The Helen Propét® Women's Sandal is completely versatile and works great for those warm weather days. The stylish design makes it easy to add to your wardrobe while the durable rubber outsole gives you the support you need for a day filled with activities. 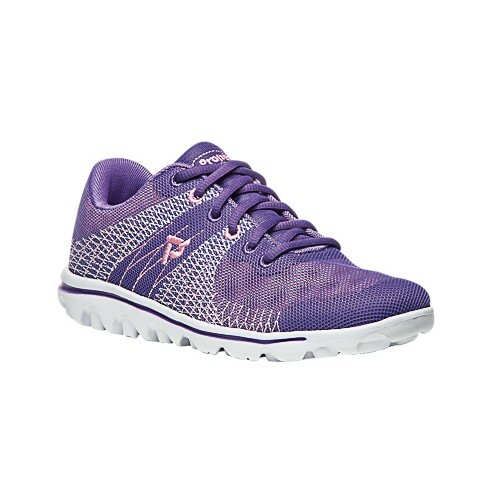 Wander near or far in this lightweight, sporty lace-up that offers all day comfort. The nylon/mesh uppers feature a contemporary, lively screen-printed design in tone-on-tone or white accent. You'll love how they feel on your feet! 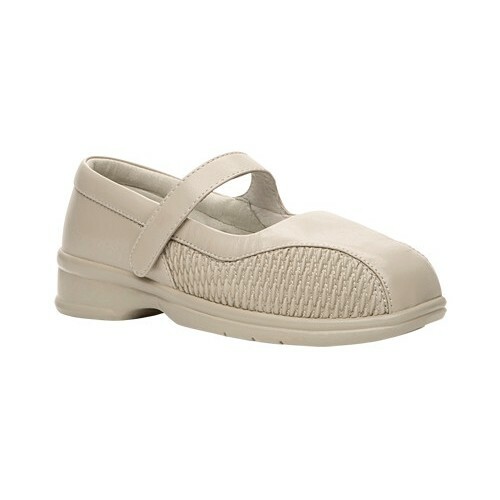 Comfort makes a classy twist with the Propet TravelFit Flex Flat. 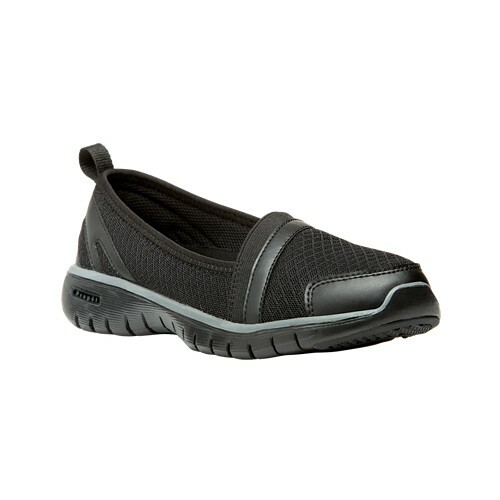 This slip-on features an elastic ribbing on the upper, a cushioned EVA insole, and a lightweight EVA outsole for durability and traction on the go. 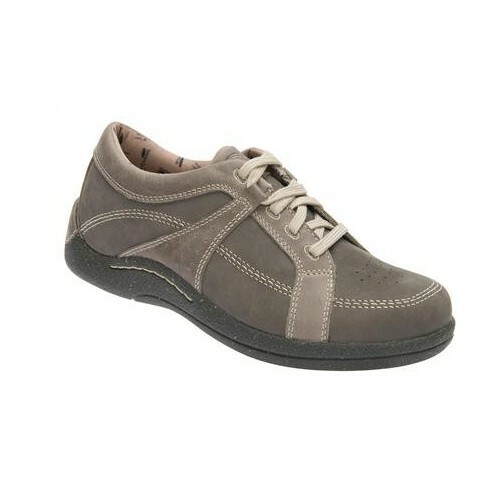 Be the cynosure wherever you go wearing the Billie bungee lace walking shoe by Propet. Your foot will feel fresh all day thanks to Rejuve Motion Technology. 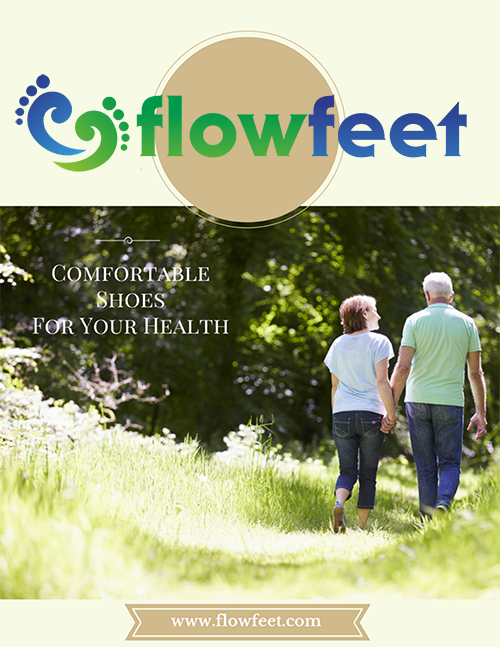 The stabilizing comfort footbed supports your natural gait to help keep your lower body in alignment. Rosa is a cozy slip-on with a fold-down collar and a snug faux-fur lining. 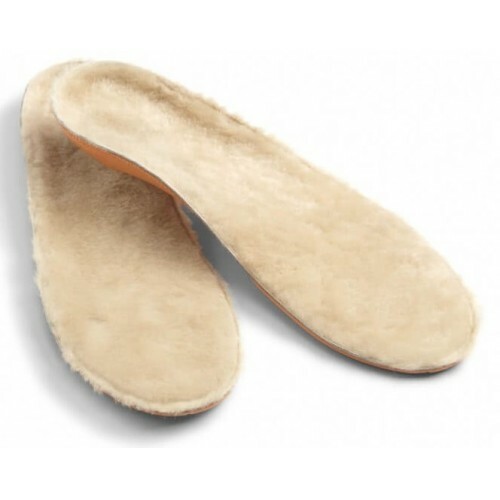 It's a cozy velour slipper with a soft faux fur lining complete with rejuve motion technology. The patent-pending u-shaped design built into the advanced sole system is biomechanically designed to promote a natural gait, indoors or out. 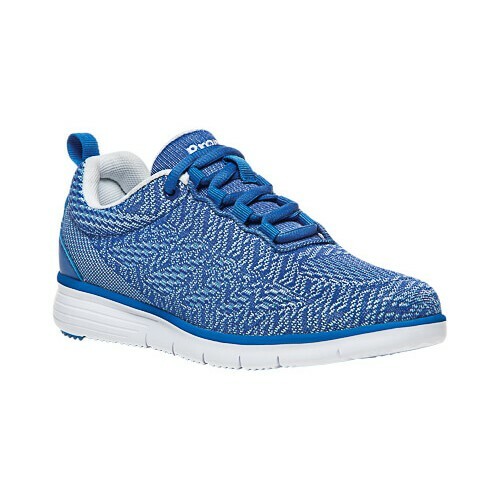 A lightweight slip-on shoe with breathable mesh uppers that come in a variety of vibrant colors. 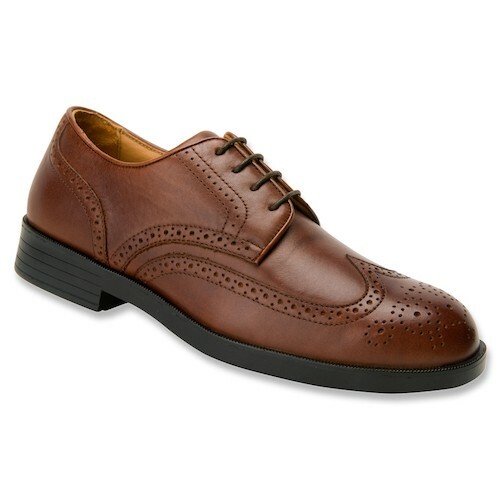 The elastic collar and rear loop make this shoe easy to put on with a comfortable fit. 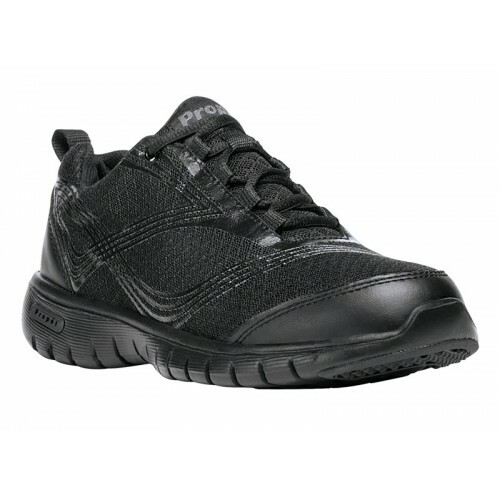 The durable outsole provides extra traction for support and comfort throughout the day.